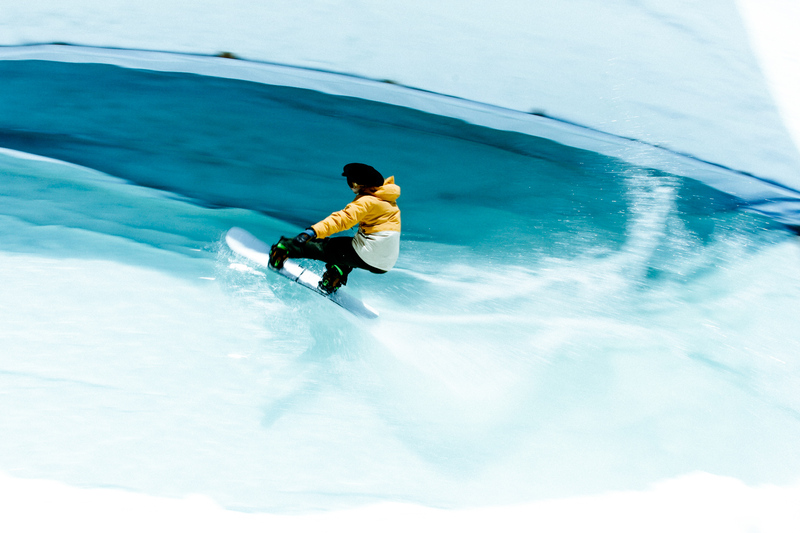 In celebration on elooa’s 5th anniversary, they will be returning to snowpark Kitzsteinhorn to host their Camp Good Times by Nitro Snowboards from April 30- May 5, 2019. Press Release: elooa x Nitro Snowboards CAMP GOODTIMES 2019 – New highlights at Kitzsteinhorn for the 5 years anniversary! 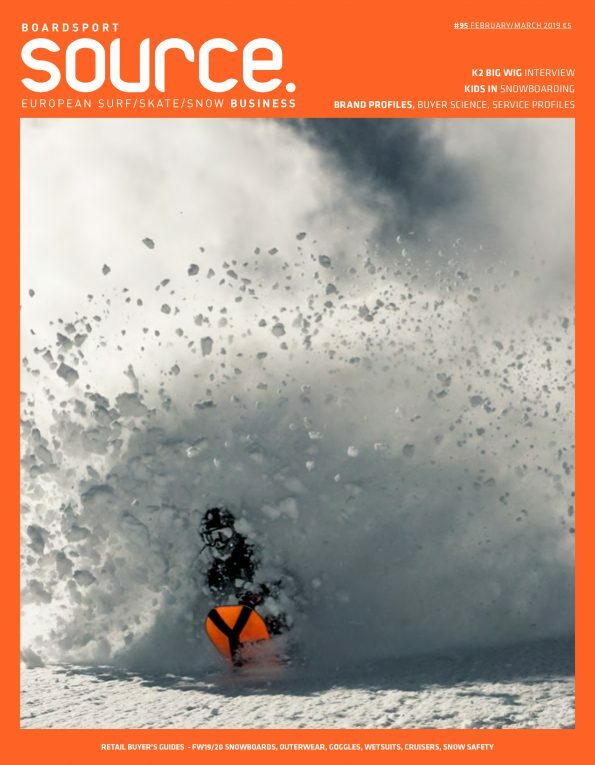 To mark the 5th anniversary, we are celebrating the end of the season with the Europe’s Snowboarding Scene as we do every year. Together we will revive the times of the legendary summer camps at the CAMP GOOD TIMES by NITRO SNOWBOARDS. And you are invited to join us and enjoy the exclusive snowpark Kitzsteinhorn as well as a bunch of other highlights that are waiting for you! We return to the Kitzsteinhorn and the beautiful area of Zell am See / Kaprun! After the end of the season a very special snow park that is exclusively accessible for our campers will be built for CAMP GOOD TIMES! On top of that, there are numerous other additions this year: you can choose between different packages such as 4 star or 3 star hotel as well as campsite accommodation. For those who only want to come for the day, there are day packages on offer. Daily highlights on the mountain include sessions with our elooa coaches to improve your own skills, “Battle the Pros” contests with great prizes, photo and film shoots with Europe’s elite photographers and filmmakers and much more. And of course tons of fun riding a creative snow park with features for all riding levels! After shredding the evenings hold video coaching, parties, concerts and all other ingredients in store that guarantee an incredible time and will make for a perfect season finale. Together with the Nitro Global Team, which will be almost complete this year to snowboard with you and also work on their new movie, unforgettable moments are inevitable. Good music, BBQ and chill-out area on the mountain and a creative setup with obstacles for all riding skills provide 100% fun and plenty of action. Accommodation is located in prime locations near the glacier and equipped with sporty and modern facilities. You can choose for yourself whether you want to go basic on the campsite, more upscale in the JUFA or deluxe with the pros in the Active by Leitner’s hotel. No matter what you decide, we’re all staying in indirect proximity of each other so that a real camp vibes are ensured. Next to the offerings on the mountains, we’ll also let loose in the valley: great evenings & parties at the elooa bar, skate sessions in our own mini ramp, a round of table tennis or football – the off-snow activities are endless. In addition, we also have a couple of surprises planned! So for all snowboarders, who can’t get enough of winter and want to continue to enjoy snowboarding, this date is a must! The camp starts on Tuesday, April 30th, 2019 with a welcome evening at the Hotel Active by Leiters before we’ll take over Zell am See / Kaprun and the Kitzsteinhorn for 5 days! With the elooa crew, the Nitro Snowboards Family and hopefully also YOU. You can now choose different packages for the Camp Good Times on www.elooa.com when booking! Be there and secure one of the limited spaces including a fat goodie bag!